Super Fam Jam video “Slow Motion Swimming with GoPro Hero 5”. 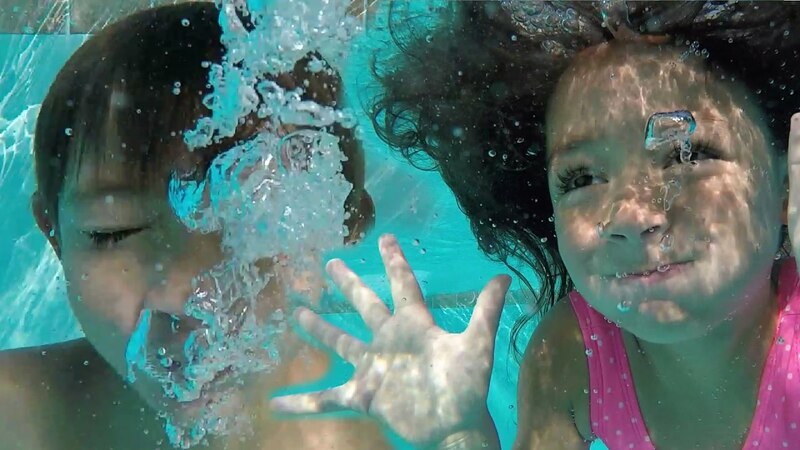 Subscribe to Super Fam Jam: http://bit.ly/2b3Ad4m Slow Motion Swimming with GoPro Hero 5. Setting were 1080p 60fps exported at 29.97 fps. Join our family for lots of fun. GoPro Hero5 Black vs GoPro Hero3 Some shots with the new GoPro Hero 5 Black Compared with the GoPro Hero 3+ Black and the GoPro Hero 3 Black. Check if upgrading from the Hero3 to the new Hero5 is worth it.